Have A Plumbing Question? Now "Ask Potty Pooch". A Better Plumbing Service of Atlanta, Georgia has decided to go the extra mile and answer consumer plumbing questions as a free online service they call “ASK POTTY POOCH”. This free plumbing service will provide quick answers about plumbing issues such as how to fix clogs, leaks or even what is the proper temperature for a hot water heater. This is a way A Better Plumbing Service is giving back to the community for which it has serves now as a 4th Generation Family Plumbing Business. 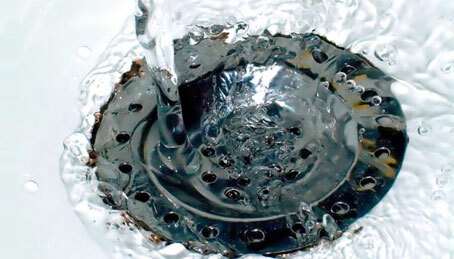 Discover Atlanta's Most Experienced Plumber! A Better Plumbing Service, an Atlanta Plumbing Company, has started offering tips, advice and answering questions to help home and business owners with simple problems they may have with their plumbing. This new service is called “Ask Potty Pooch”. Ever lie awake at night wondering how to adjust your water heater? 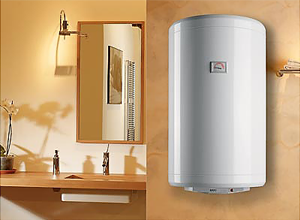 Is your water heater to “Hot” or to “Cold”? Now, you can go online to “Ask Potty Pooch” and find out. Unfortunately, homeownership does not come with a handbook so most people have no clue how to fix things like: leaky faucets, hot water heaters and clogged up plumbing. Rick Ingram, the president of A Better Plumbing Service, states, "that one of the things that homeowners tend to overlook or put off fixing are those leaking faucets which can lead up to having expensive replacement costs if not taken care of pretty quickly". When water leaks around cabinets over a period of time then eventually the cabinets will start to rot. The same hold true for plumbing leaks between floors of a home. The wood and sheetrock can be damaged enough to where replacement is inevitable. Water can be one of the most destructive elements to a home if not managed. A BETTER PLUMBING SERVICE is a full service Atlanta Plumber that can solve all your plumbing problems in residential, commercial, and industrial applications. They are licensed, bonded, insured, and available 24 hours, 7 days a week for emergency service. The article was written and submitted by Click Ready Marketing. An Atlanta SEO Agency that specializes in search marketing for the skilled trade industries. Ask Potty PoochAny Plumbing Question What is the proper temperature for a water heater? How do I unclogged that drain? 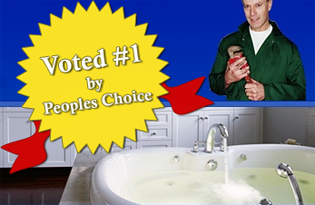 Voted Best Plumber!